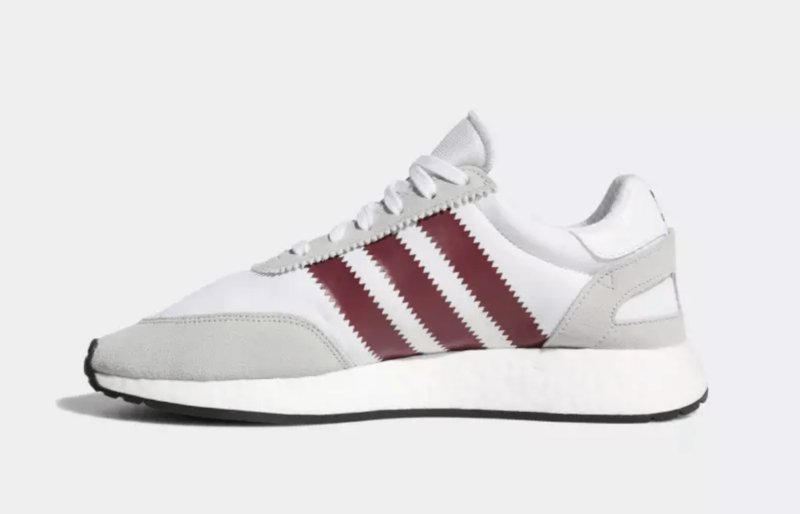 The adidas Originals I-5923 is dominating the casual sneaker scene. 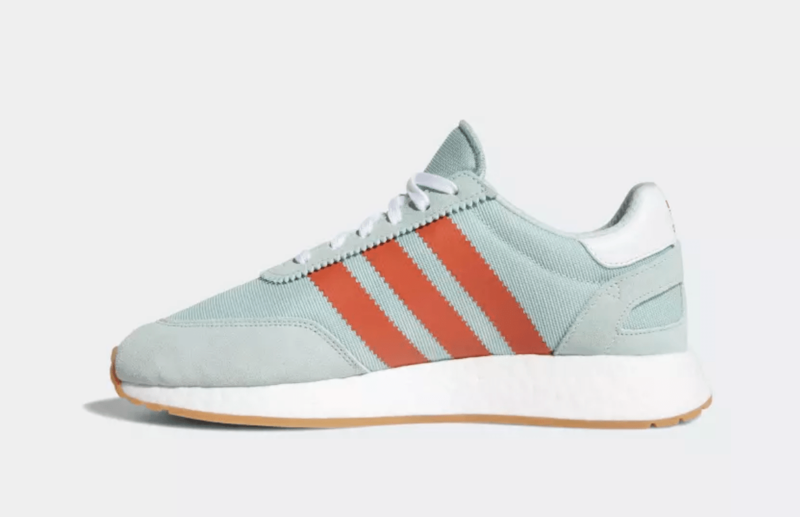 First introduced last year as the Iniki, the sleek runner has grown a notable fan base as one of the most stylish and comfortable Boost sneakers around. 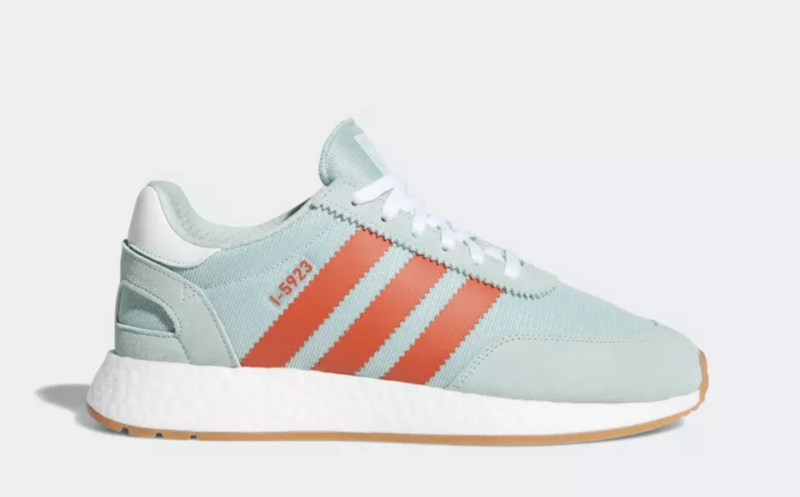 While the Archive-inspired model underwent some legal issues that forced a name change in late 2017, the I-5923 has continued to blossom into one of adidas best lifestyle offerings. Yesterday, adidas released two new editions to the ever-expanding line of colorways, and they are some of the best yet. 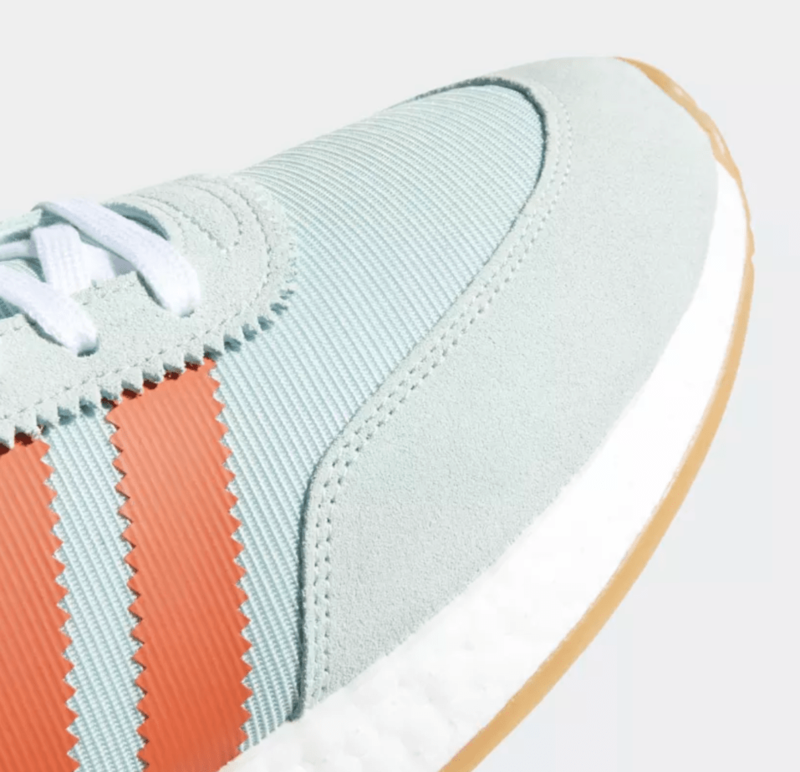 As a part of the Summer 2018 release lineup, these new color schemes are made to be light, easy to look at, and complimentary with sunlight. The first from the pair takes on the soft “Ash Green” that came to fame with the Futurecraft 4D line and applied it throughout the canvas upper. 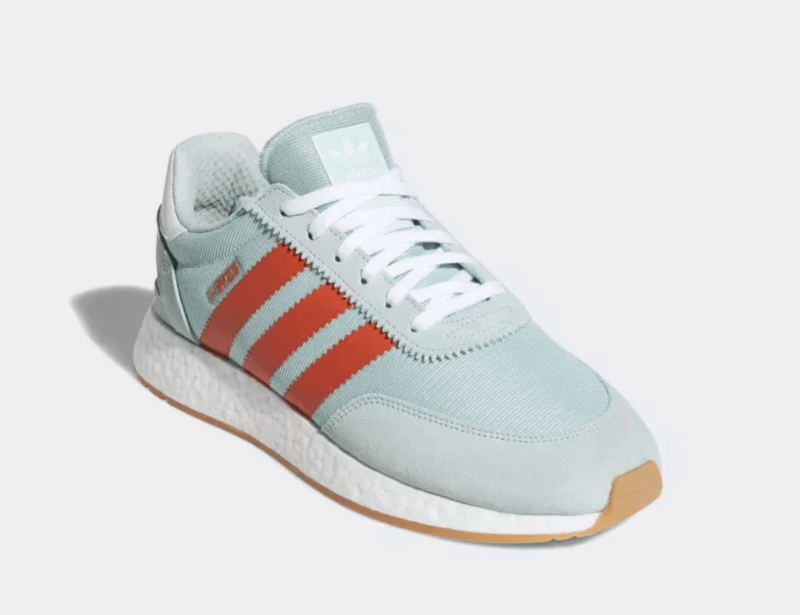 This pair features a bold orange shade across the stripes and is finished off by a gum rubber outsole. 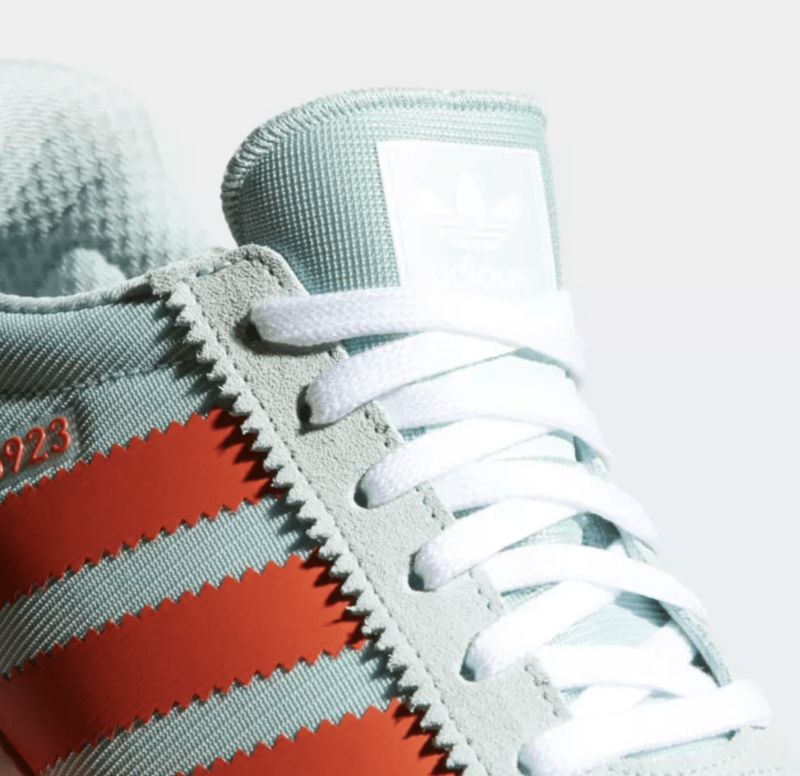 The second pair from the pack starts with white canvas, accented by grey suede overlays. 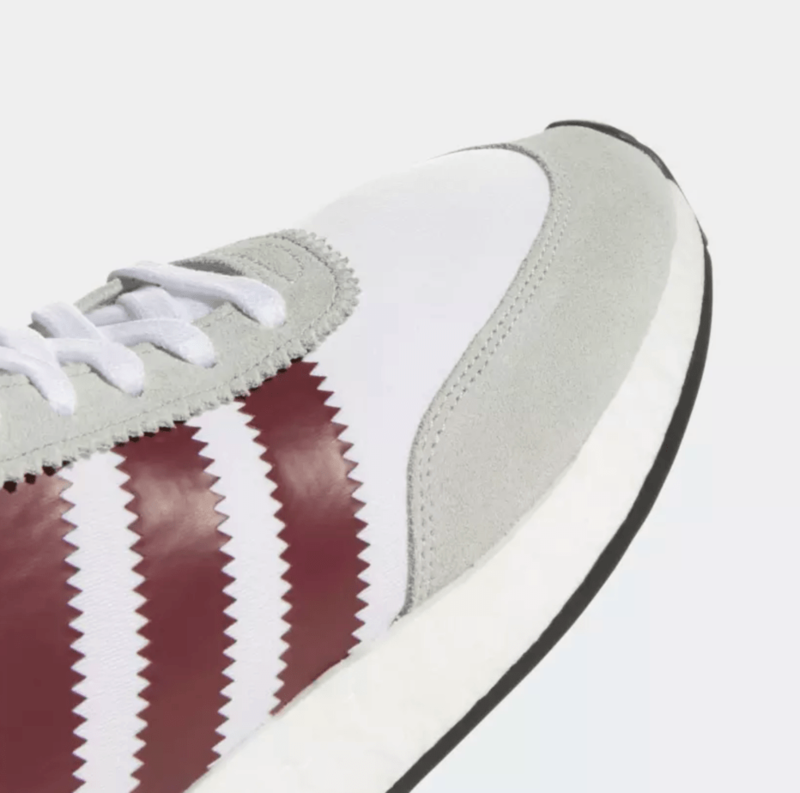 To complete the colorway, the signature three stripes are painted in a deep, rich Burgundy. 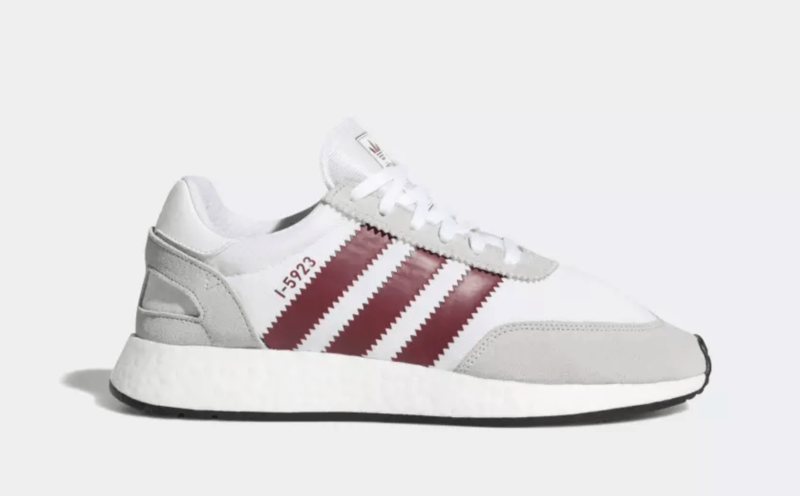 The latest additions to adidas burgeoning line of I-5923 are available now directly from the adidas website, with a wider release expected soon. 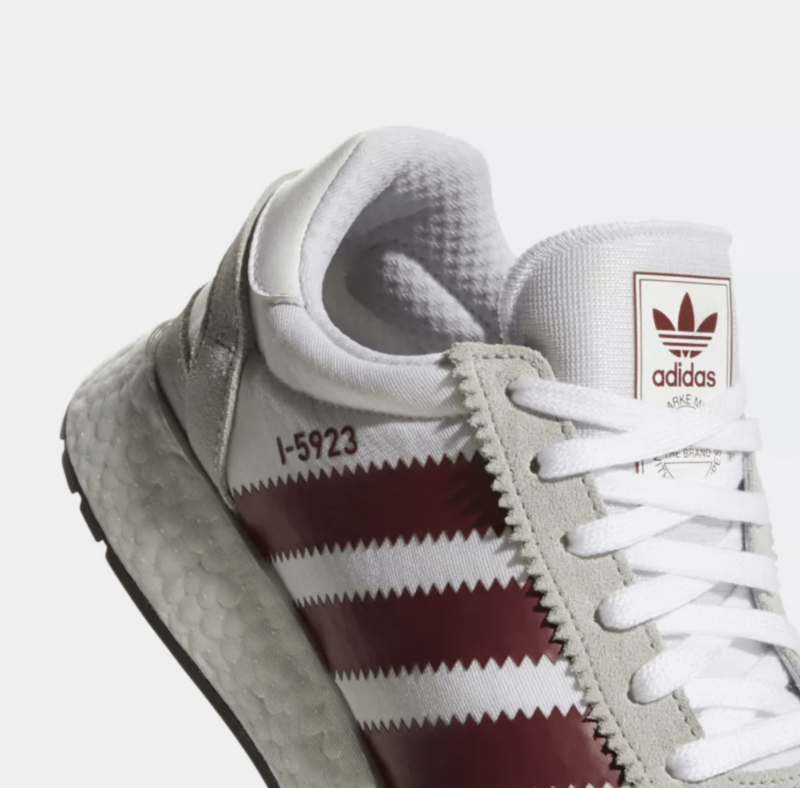 Both the Ash Green and burgundy pairs will retail for the usual $130. 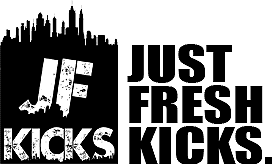 Check out the official images below for a closer look at these clean Summer colors, and stay tuned to JustFreshKicks for more adidas release news.